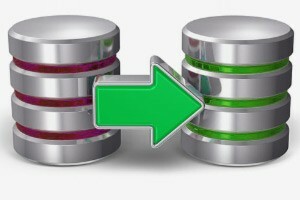 It is critical to regularly take a backup of important data that is stored within a database so that the data can be restored in the event of any problem. 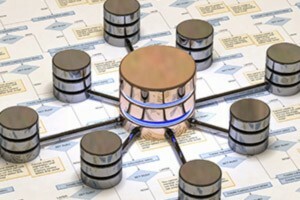 Examples of such problems include database server failure, data tampering, corruption and any other number of file system specific problems that are looking to do your database harm. 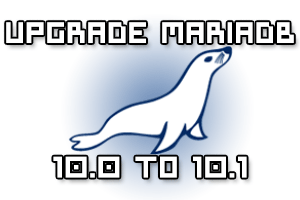 MariaDB is a drop in replacement for MySQL and is an open source fork of MySQL created by the original MySQL developers. 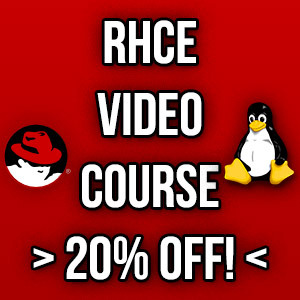 As of Red Hat Enterprise Linux (RHEL7) and CentOS 7 MariaDB is now the default SQL database, rather than MySQL which was the default in previous releases of the operating system. 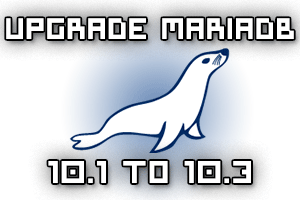 Here we’re going to cover how to install and configure MariaDB.